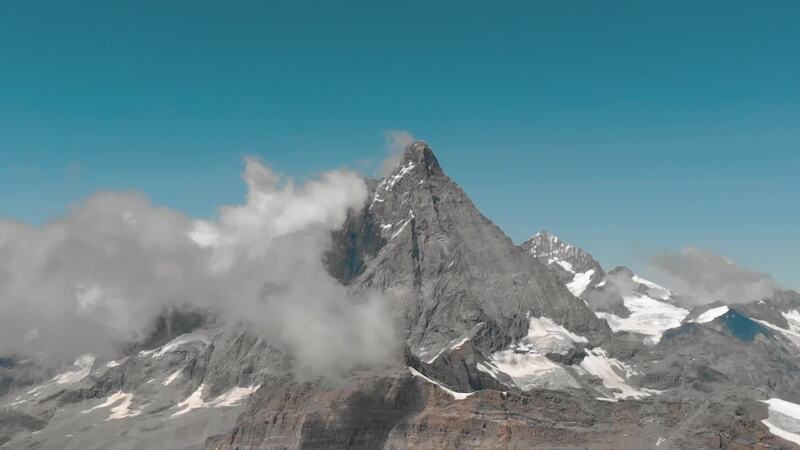 Description: Video filmed in Cervinia during my summer holidays. I had a problem with weather and I piloted my drone with one of my elbow broked. In the video I start to filming from Cervinia country to Matterhorn glacier.